You&apos;ll still be using discs to play games on Sony&apos;s next games console, and it won&apos;t be landing until at least 2020. That&apos;s according to Mark Cerny at Sony who is the lead system architect on the next-gen console. In an interview with Wired, Cerny has confirmed the console won&apos;t be launching later this year but he refused to confirm whether it&apos;ll be called the PlayStation 5. 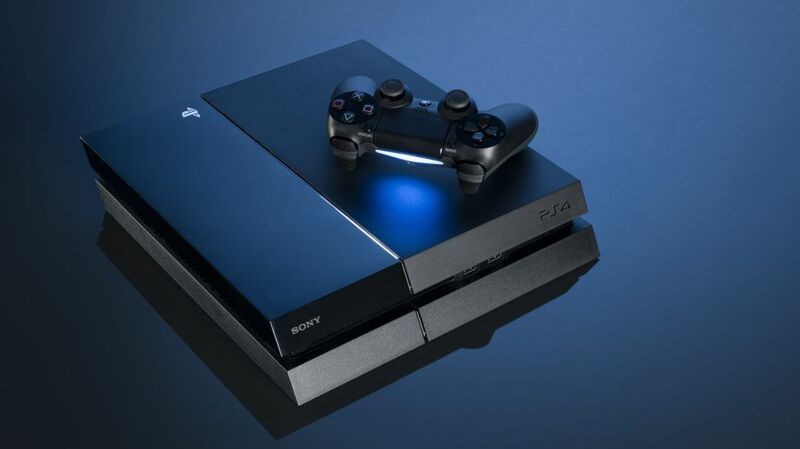 He confirmed the console will still boast discs to play games, and it&apos;ll be backward compatible with PS4 titles too. It doesn&apos;t look like it&apos;ll support PS3, PS2 or original PlayStation titles though. Your existing PlayStation VR headset will work with the upcoming console, and it&apos;ll also support 8K to futureproof it for your next-gen TV too. Cerny wasn&apos;t drawn on a release date for the console or a price, but we&apos;d hope to learn more of those details when the company officially unveils the full console.